Elida Maria Matsumoto has lived in Fukuoka, Japan for 14 years having achieved a Masters programme degree from Fukuoka University of Education. From 2007 – 2009 she studied and graduated with the Diploma Certificate in Spiritual and Energy Healing from The College of Healing, with the intention of bringing both the Spiritual and Energy Healing Foundation and Practitioner courses to Japan and becoming the College’s representative in Asia. The Foundation Course has now been running actively for 3 years and Practitioner for one year. 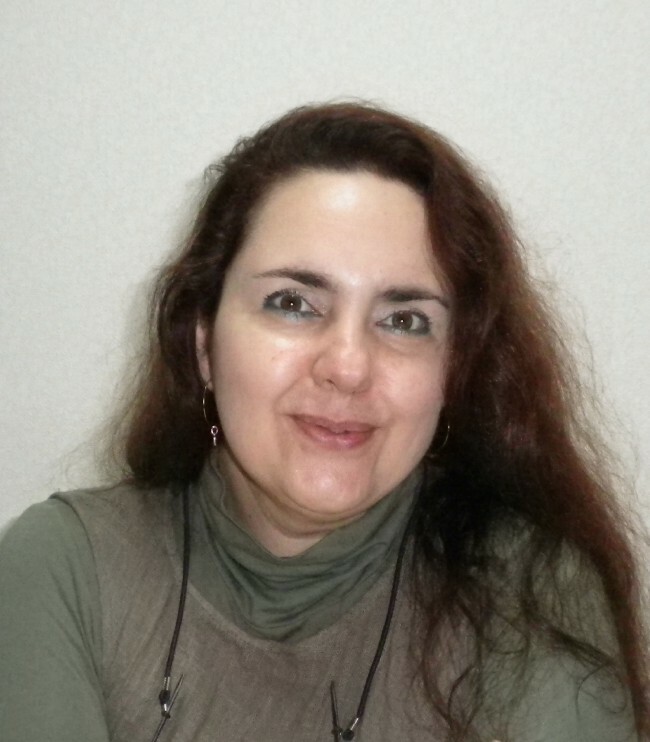 Elida is an art educator and fine artist working with Art and Healing and she is The College of Healing Foundation course tutor and Practitioner course support teacher in Japan. In 2010 she created Enabling Vibe : Energies Understanding (workshops,seminars and lectures) Healing sessions /Art Therapies Education and Practice and in 2012 Hono no Zou (Flaming Elephant) a Non Profit Organization that produces Art & Healing Performances for people who would like to experience art expression on stage.